Tags: Casumo, Ivan and the Immortal King. Posted on Monday, December 03, 2018 by "T". Unlock the chest, break the needle and seize the immortal king's treasure! Ivan and the Immortal King is a striking new Quickspin video slot inspired by Russian folklore. Players will need to help the hero to defeat the evil king. 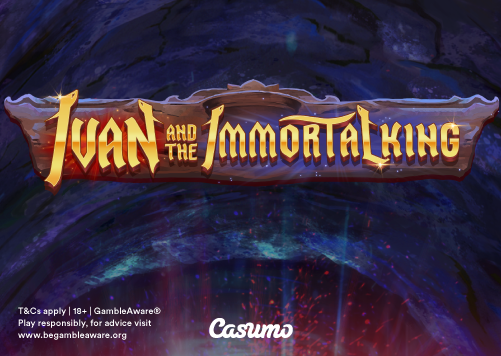 Ivan and the Immortal King will be exclusively available at Casumo until December 11th, 2018. 11 comments for "Exclusive Pre-Release: Ivan and the Immortal King"
Wow. I did not know what I have missed in my life but apparently it has to do with russian folklore. This at first sight has to be a huge clue that gambling companies and software providers are running out of ideas completely. A slot based on Russian folklore is of course interesting ... probably try to see what it is .... and even try to lose .... I hear about it for the first time ... very interesting ... what could be there .. I don’t really like slots but this one Especially since I am registered in this casino ... You can try to play. If it has new features and good payouts why not. The theme is not that important at the end. dont care at all about it. It could have been black and white with the worst resolution ever. yes again good situation to people who like to play slot machines, because after some time playing same machine you feel not so interested I think and more new machines is always good thing, maybe also get new luck and win more money. 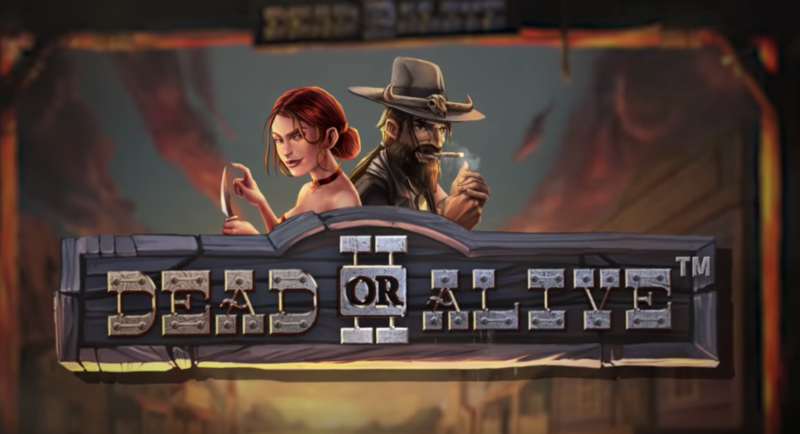 In this industry it is normal to introduce always new games, to attract other players who are no longer attracted to other older games. There are other players who would like to play Super Mario or other old games which does not exist for casinos, but need a variant for slot games. Anyway, games are enough and you can play with pleasure Ivan and the Immortal King. Hope it is gonna be a better one than the santa slot. I did find the slot after all for a free play. it progressed on X2, adding 4 more free spins. All that for 13.25 winnings. I liked the fat santa slot more. Not that there the outcome was a different one.